The Derby Telegraph is hosting a free Mobility Car Show in the city’s Market Place on Thursday, August 30, from 10am until 3pm. We at Des Goslings are very pleased to be involved with this fabulous event, along with many of the leading local dealerships. 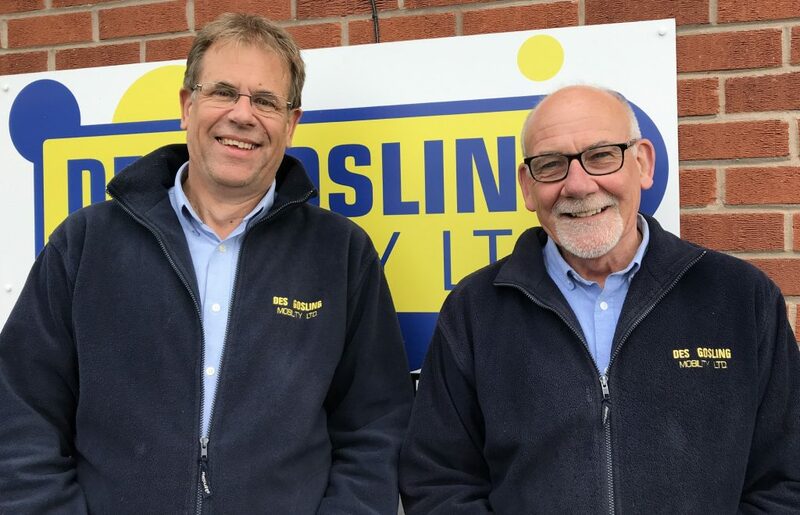 Why not pop by and say hello to Bill and Alan!